It is our hope that you are able to find answers to your questions by using this FAQ page along with the rest of our website. If you aren't finding what you need then please feel free to call or email us by clicking here! Do I need to make an appointment or do you take walk-ins? All piercings, jewelry changes, and piercer's assistance are on a walk-in only basis. We have a first-come, first-serve policy to enable us to have time to help clients every day. If you are looking for a specific piercer we suggest you check out calendar page for piercer's schedules by clicking here. We highly recommend making an appointment for a tattoo. We will take walk-ins if there are times available between appointments. Available times can vary depending on the day, season, artist, etc. and those are first-come, first-serve. To find out more about making appointments click here! Does a tattoo appointment require a deposit? All tattoo appointments require a cash deposit of $60. The deposit is non-refundable but it does come off the price of your tattoo! The reason we require a deposit is to ensure that the client will show up for the time that has been designated for them. To see the full rules about deposits and appointments click here! 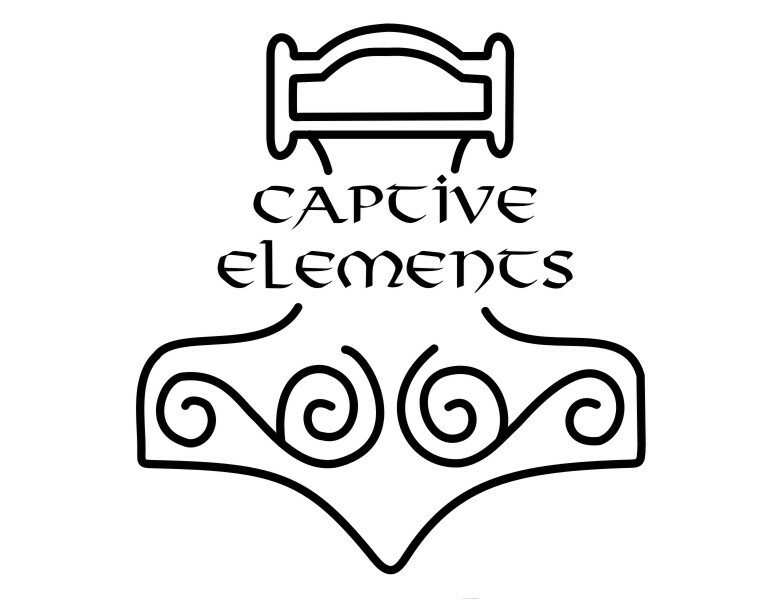 How old do you have to be to get pierced or tattooed at Captive Elements? Currently the youngest age our piercing staff works with is 15 years old with parental consent. Some piercings are only available to those 18 or older. If you are 18 years or older you can get any of the piercings we offer. There are very specific requirements for proof of age and parental consent. For detailed information on that please click here! The state of MN requires you must be 18 years of age or older to get tattooed. You also must provide a valid form of ID as proof of age. Click here to see what forms of ID are valid. How do I take care of my piercing or tattoo? For every client we always explain the aftercare verbally and we give you a printed out version to take home. We also have it listed on this site which you can find by clicking here. It is very important to only follow the aftercare given to you by the artist that did the tattoo. The way an artist tattoos and the types of inks they use can vary from artist to artist so it is very important that you follow their specific rules. All of our artists give you both verbal and written aftercare instructions. If you lose them you can always stop in for another or find them on our site by clicking here.